Oxfordshire artist Carolyn Tyrer has been teaching and exhibiting in the local area for some years now. Carolyn’s formal art training (both Gt Yarmouth and Suffolk Colleges of Art and Design and Central St. Martins, London) fired her love of classical drawing techniques which she now shares with her many students. These techniques help her students to develop their work in watercolours, oils and acrylics as well as in pen and wash and acrylic ink work. Carolyn likes to treat every artist as an individual so that they are able to develop their own unique style with helpful, friendly guidance. Whether you are a total beginner, are nervous or have experience Carolyn will concentrate on encouraging your talents! 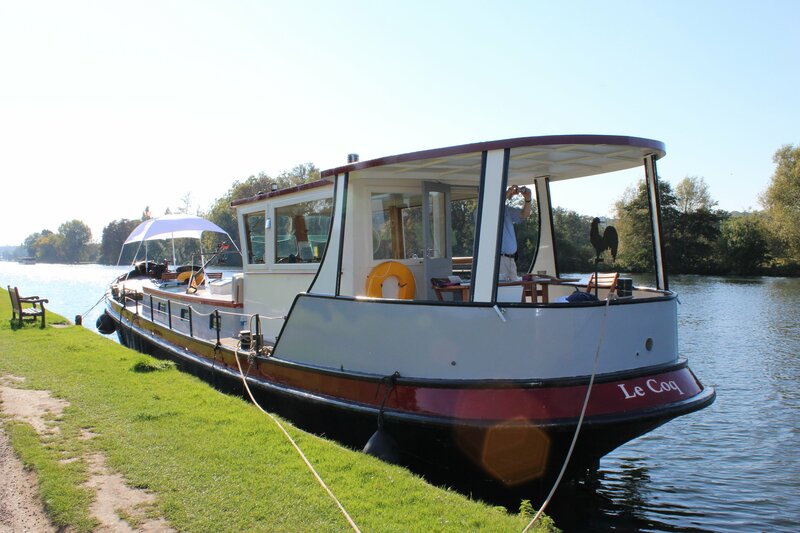 Carolyn has a love of boats, both inland waterway boats and yachts. She is often out on the water enjoying the scenery, the boating or the opportunity to paint and draw. Art Afloat enables her to combine a love of art, teaching and boating. A perfect way to enjoy the water. Carolyn exhibits her own paintings at various galleries throughout the country, her paintings are in collections worldwide, she has produced paintings for many publishers and she regularly exhibits at National Art Fairs. Jennie Thomas is Buckinghamshire born, a Painter/Printmaker who has been teaching in the area for over 17 years. Imaginative and resourceful, with a wide knowledge of artistic mediums her relaxed and easy style quickly promotes creativity amongst a group. Jennie has a BA in Fine Art and a Post Grad in printmaking Jennie has exhibited regularly over the past 20 years, including at Hampsted Museum and R.G. Burt Gallery in London. 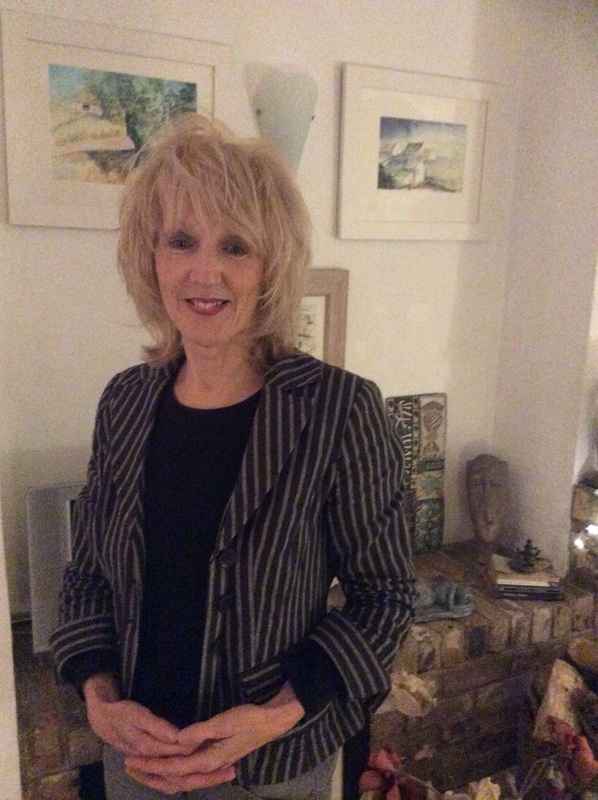 She is a founding member of BUCKS21 and long standing member of the Bucks Art Society. Jennie takes her inspiration from her various trips at home and abroad and delights in imparting her knowledge to show that 21st Century art can be beautiful, colourful and enjoyable whilst at the same time be thought provoking and serious.